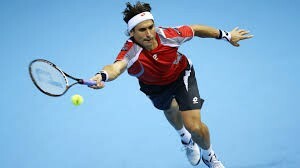 News | Congresbury Tennis Club | Welcomes all members, whether you Ace Serve, Kick Serve or Underarm Serve! 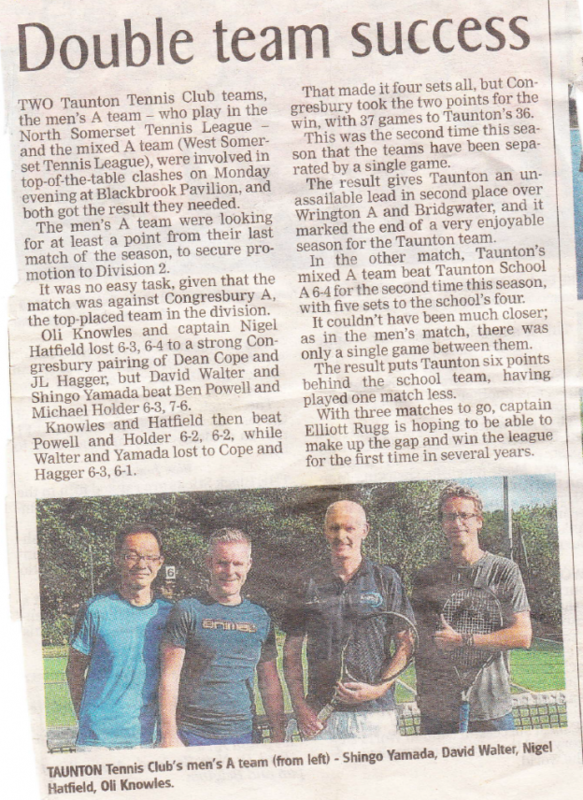 Positive result and comments from Taunton in the press after Congresbury A’s 6-4 win over Taunton. This entry was posted in Men's League on November 10, 2018 by congresburytlc. Thank you everyone who contributed to the club tidy-up and BBQ day last weekend – it was a great success. 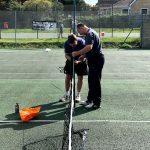 The courts look a lot better with the new nets, summer weeds removed from the court edges, the undergrowth push back away from courts, a tidy-up in the club house and the painting of the whole clubhouse. The tennis Club has been featured in May’s Edition of Yatton Living magazine on Page 17. The aim is to raise the profile of the club amongst the local community and a number of surrounding villages. If Members have any suggestions on how else we can achieve please don’t hesitate to contact a member of the committee. This entry was posted in Uncategorized on May 5, 2017 by Michael Holder. Although spring has not yet arrived and the evenings have been chilly, we’ve seen 10 or 12 members of the men’s section on a number of Monday evenings through the winter. 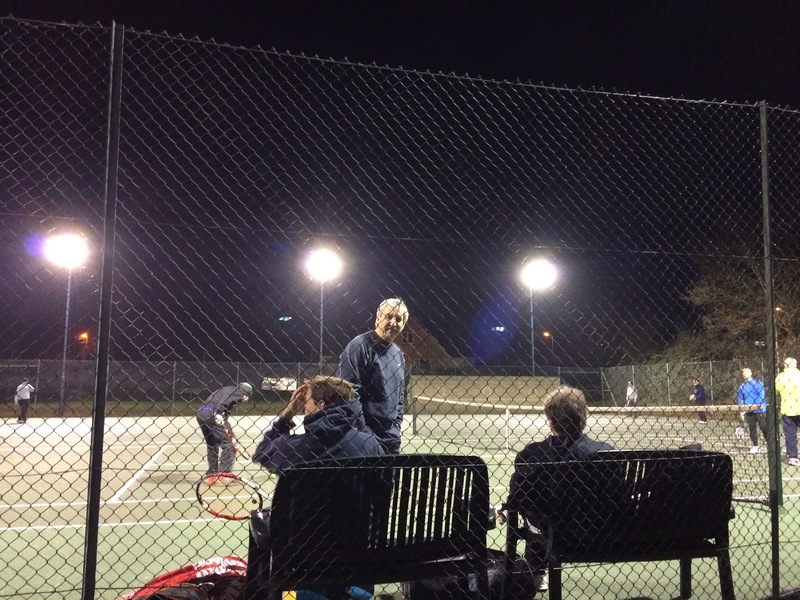 If you have thought about joining don’t be concerned about getting a game – come along – where anyone is sitting at the side (whether because we don’t have enough courts/lights or because of an odd number) we generally rotate every 5 games and take turns to sit out. If we have increased membership and pressure on courts we will investigate lights on the top court and additional teams in the league (we currently have two). This entry was posted in Mens' Practice on March 15, 2016 by congresburytlc. To upload the minutes, log in to http://congresburyltc.net/wp-admin and add a new post. Then type a brief description, click on ‘add media’, add & upload the file containing the minutes, and click ‘insert into post’ and the link to the file will appear like this readme. These will be available to members and the general public. The vast majority of minutes etc. can be published publicly in the interests of transparency, but remember not to include people’s personal details, anything prejudicial or critical of anyone, or anything which should be kept confidential for another reason. This entry was posted in Uncategorized on March 15, 2016 by congresburytlc. 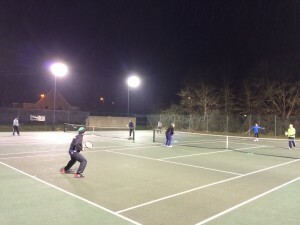 Monday Evening Men’s Practice is definitely on (whatever the weather) and has been pretty much every week through the winter. If you’ve played league of any standard come along, or if even if you haven’t and you’re keen. 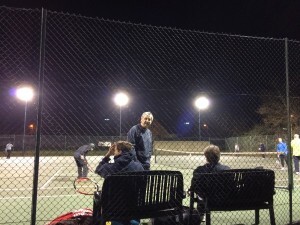 If you’re not a member but are of a reasonable standard (can serve and volley at little) then just turn up for free for a few sessions – otherwise I’d suggest the Tuesday evening coaching session with Dean or the Wednesday evening club play. Join the new email groups at http://cltc.wiggio.com to ensure you are kept up-to-date about whether or not any of the club sessions are on on rainy days! This entry was posted in Uncategorized on February 23, 2014 by congresburytlc. 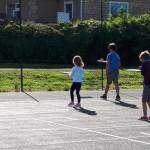 Welcome to the Congresbury Tennis Club website. This is our revamped website which we hope will provide existing members with a place to find out about how our teams are doing and who is free for a game. 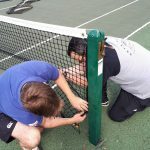 For new members, we hope this will give you a flavour of what goes on at our friendly club and you can find all the information you need to come and give tennis a go with us! We are moving into an exciting period for the club with lots of changes planned around the village and we would love to have you on board. This entry was posted in Uncategorized on March 11, 2013 by congresburytlc.